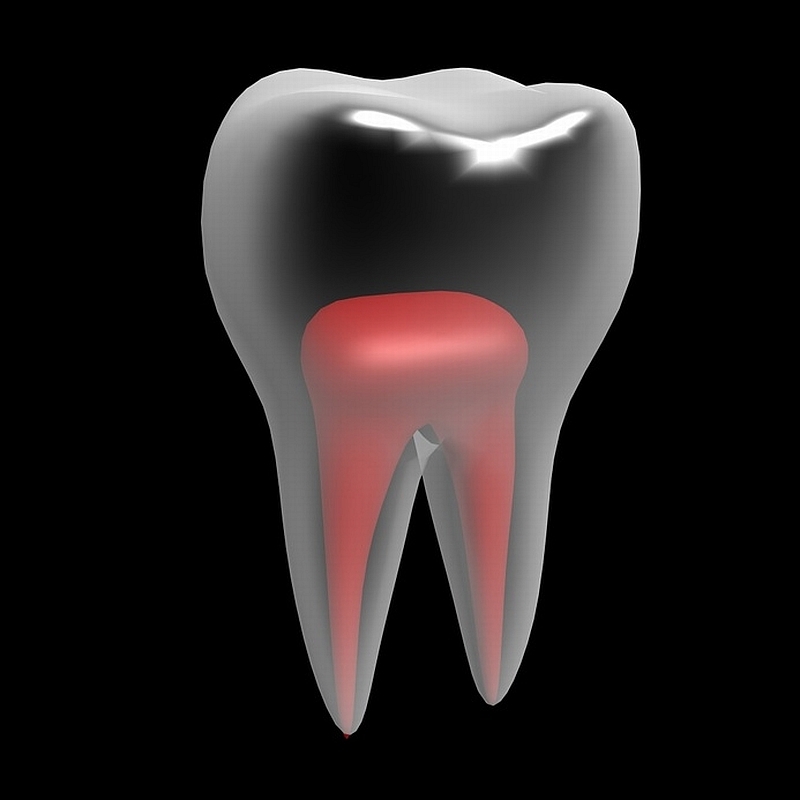 Root canals are infamous for pain and discomfort. In fact, many people would choose giving birth, a colonoscopy or having a broken bone set instead of having a root canal. And sadly, a lot of the people who would choose to have their broken collarbone snapped back into place instead of a root canal have never had the procedure themselves. That’s how bad a root canal’s reputation is! Root Canal Awareness Week is March 22-28 and if ever a health treatment needed an awareness week, it’s root canals. American endodontists are taking to Facebook, Twitter and Google to spread the word that nobody should be afraid of the big, bad root canal. Teeth have layers – the top layer is the enamel, which covers a hard layer called the dentin. Under those layers is the pulp, a soft tissue that contains blood vessels, nerves and connective tissue, which was once necessary during early dental development to grow the roots of your teeth. However, a fully developed tooth does not need the pulp because the surrounding tissues nourish it. That’s why the pulp can be removed if it becomes inflamed or infected due to decay or trauma. If your dentist determines that a root canal is necessary to repair your tooth, he or she will discuss your treatment options. As much as you’d like to avoid the procedure, a root canal is an option that maintains your tooth. Only the pulp is removed during a root canal and, following removal of the pulp, the inside of the tooth is prepared to be filled and sealed. Some teeth only need a filling to complete the procedure, others need a crown. But a restored tooth helps maintain your chewing and biting behaviors; your natural appearance and smile; and supports and protects surrounding teeth. Despite all those nasty rumors about root canals being so painful, the reality is that a properly completed root canal can be compared to having a routine filling. If dental procedures in general cause you stress or anxiety, that’s the first topic you should discuss with your dentist. More and more treatment alternatives are being offered by dentists to address dental anxiety. Our best bit of advice about root canals: If you want to reduce the time spent having a root canal or, even better, avoid one altogether, visit your dentist for twice yearly checkups. Dental x-rays and examinations can identify cracks or chips, which could lead to inflamed or infected pulp. And there’s no prize for suffering through dental pain. Tell your dentist about any tooth discomfort or pain so that he or she can determine its cause. If you have other questions about a root canal procedure, or would like to discuss your dental options, please contact the Simply Smiles Dentistry office or request an appointment online.